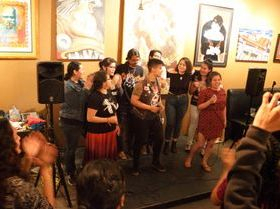 CREA is a grassroots organization with the focus of facilitating and supporting social justice work on issues varying from immigration, environmental, poverty, racism and gender inequalities. We come together to reclaim our humanity and support our collective and individual work to uplift ourselves and our communities. Creando espacios donde la contabilidad colectiva, sostenibilidad, autonomía, y el bienestar del cuerpomenteespiritucorazon puede ser practicado. 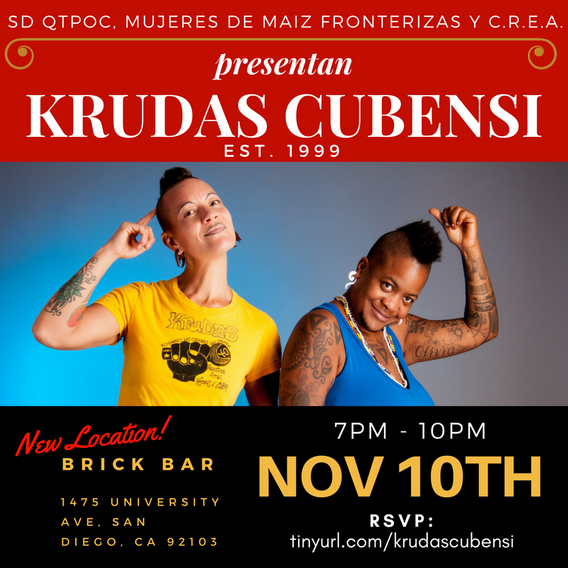 With a vision in creating a critical open space that allows a broad scope of work much needed in our communities; a couple of SDIYC (San Diego Immigrant Youth Collective) members decided to transition the organization into CREA (Conciencia Rebelde En Acción).